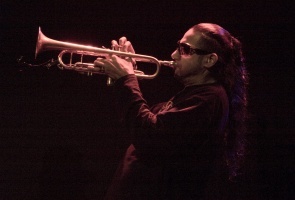 BROWNMAN – the multi-award winning, internationally acclaimed jazz trumpet player from GURU’s JAZZMATAZZ comes to Vancouver on Sat June 13 to dazzle audiences with a night of both acoustic mainstream jazz & his signature NYC style electric-jazz sounds. 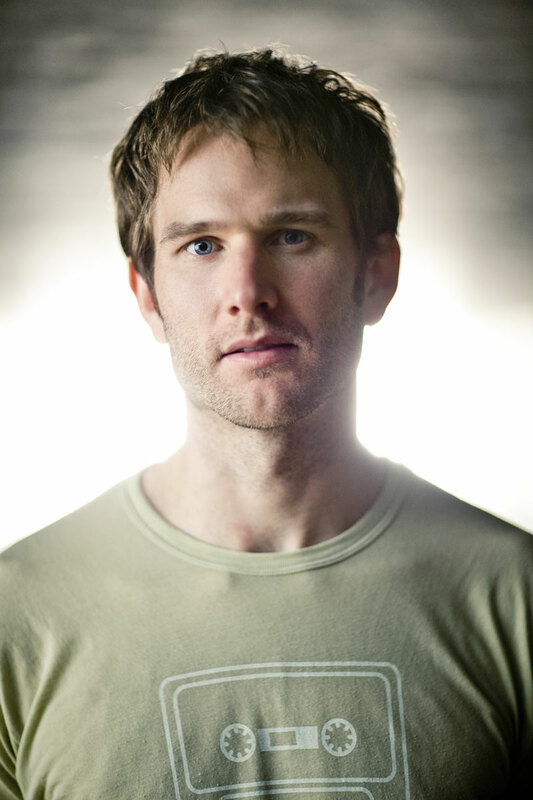 Click here for more info about that show. $15 students & seniors w/ I.D. 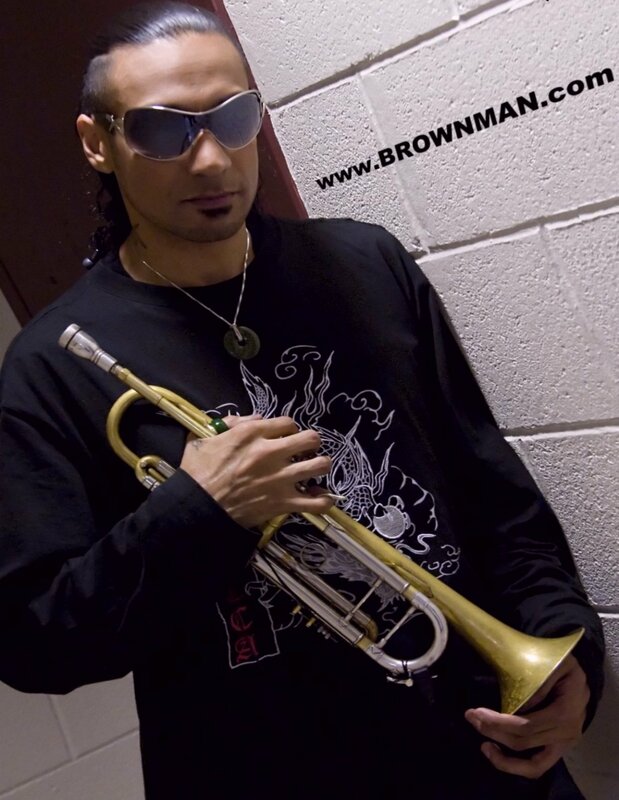 Capones is proud to present the BROWNMAN QUARTET WEST, led by multi-award winning and highly celebrated Trinidadian-born jazz trumpet player Brownman, and backed by an all-star cast of some of the city’s top young jazz musicians. 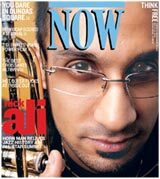 Born on the small Caribbean island of Trinidad, schooled in New York City under Randy Brecker's watchful eye and now heralded as "Canada's preeminent jazz trumpeter" by New York City's Village Voice magazine, the ever dynamic Brownman tirelessly leading no less than 7 highly respected ensembles of his own spanning genres from be-bop to hip-hop. 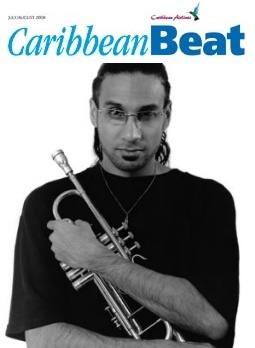 He is best known for his work as the leader of Canada's premiere latin-jazz ensemble CRUZAO (winners of the 2001 Montreal Jazz Fest's "Grand Prix du Jazz award" & 5-time nominee at the National Jazz Awards for "Electric Jazz Group of the Year") and his electrified Miles Davis' influenced BROWNMAN ELECTRYC TRIO (2007 National Jazz Award winner for "Electric Group of the Year"). 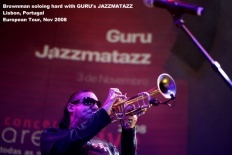 He has garnered 11 nominations over the years at the National Jazz Awards (including 2 wins); Toronto's leading independant weekly NOW Magazine featured him as the cover story in 2003, naming him "Toronto Jazz Musician of the Year" in 2006 and "Toronto Jazz Trumpet Player of the Year" in 2007. 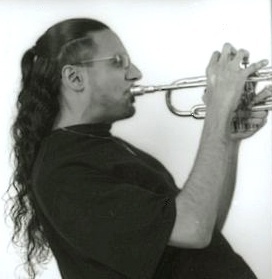 Despite the demands of leading 7 ensembles he is still one of the most called upon trumpet players in the studio scene; his long list of recording credits, more than 250 to date, make him one of the most recorded trumpet players in Canadian history. 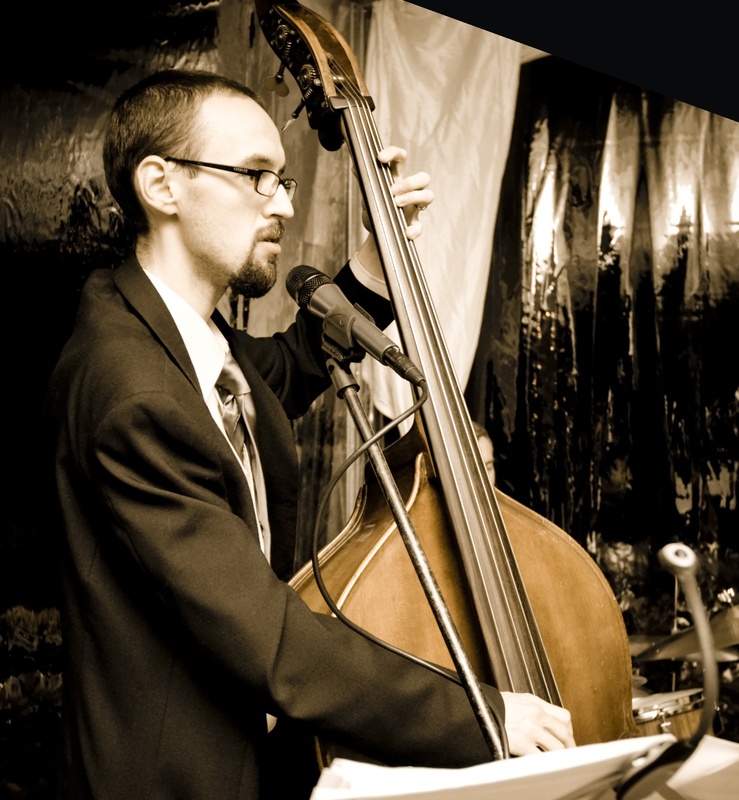 He is currently the featured soloist with the legendary New York City jazz-hip-hop artist GURU's JAZZMATAZZ (of Gangstarr fame) and was, as a result, featured on the cover of CODA magazine, Canada's most acclaimed jazz magazine. 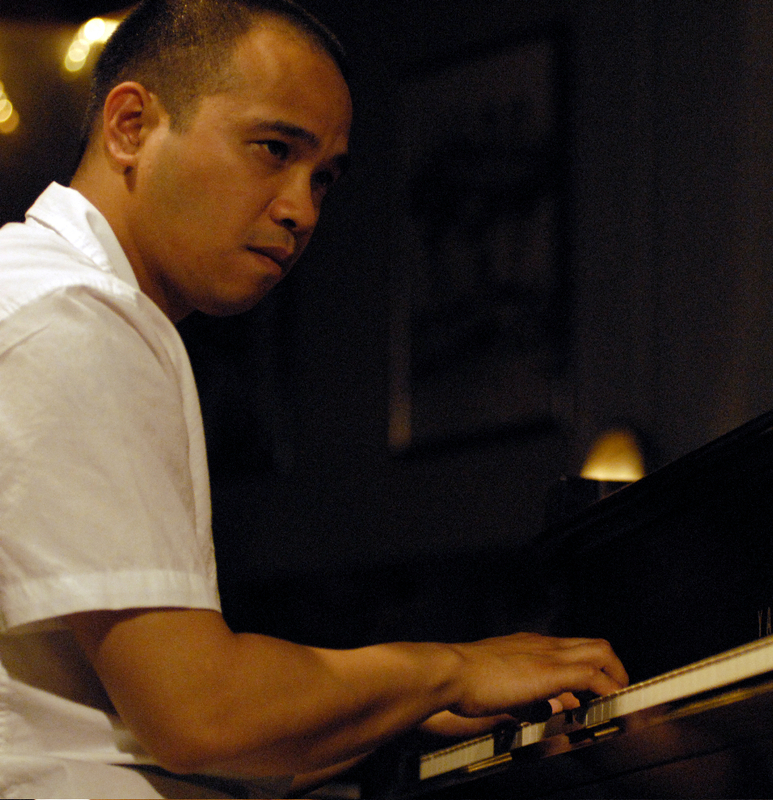 Since returning to Canada from NYC, he has been on the cutting edge of modern music in the nation for the last decade, winning multiple awards nationally, achieving international recognition while touring the globe, and widely considered to be a vanguard for the evolution of jazz in Canada. 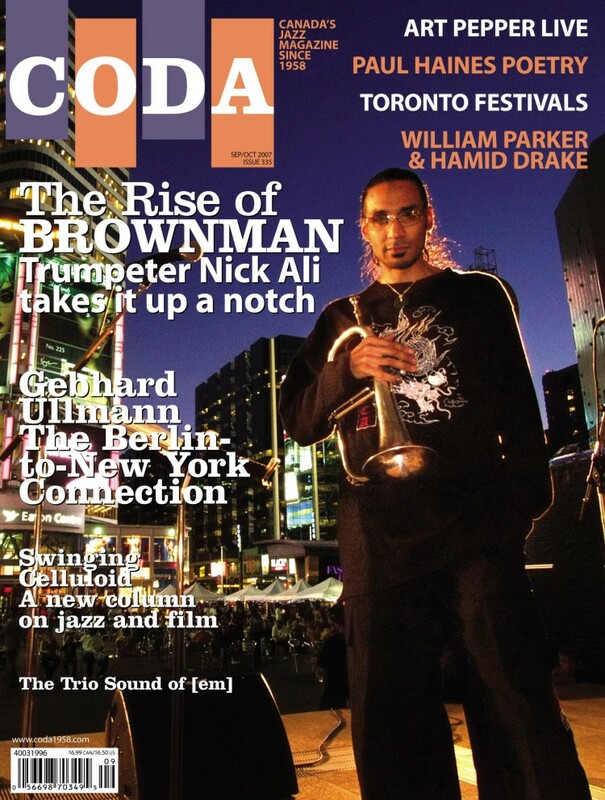 2008 Brownman Electryc Trio – Toronto Independent Music Award nominee for "Jazz Group of the Year"
2008 Brownman Electryc Trio – National Jazz Award nominee for "Electric Jazz Group of the Year"
2007 NOW Magazine names Brownman "Toronto Jazz Trumpet Player of the Year"
2007 Brownman Electryc Trio – National Jazz Award winner for "Electric Jazz Group of the Year"
2006 National Jazz Award nominee for "Latin-jazz artist of the Year"
2005 NOW Magazine names Brownman "Toronto's Jazz Artist of the Year"
2003 Brownman & CRUZAO – Independent Music Award nominee for "Latin Group of the Year"
2003 MARRON MATIZADO awarded the SilverSPOT for "Best Toronto Salsa Band"
2002 National Jazz Award for "Canadian Jazz Composer of the Year"
2002 National Jazz Award nominee for "Jazz Trumpet Player of the Year"
3 time nominee for "Jazz Trumpet Player of the Year" (NJA). Brownman & CRUZAO - 3 time nominee for "Electric Group of the Year" (NJA). 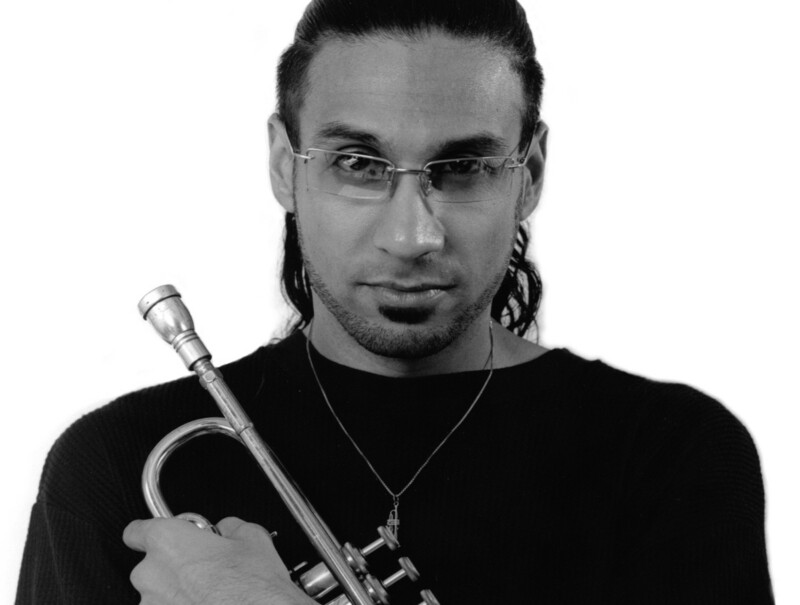 "... the most versatile hornman in Canada"
"Brownman... Remarkable writing and burning energy"
"... uniquely creative and fearless - like a young Miles Davis"
brother Marcus on alto sax". 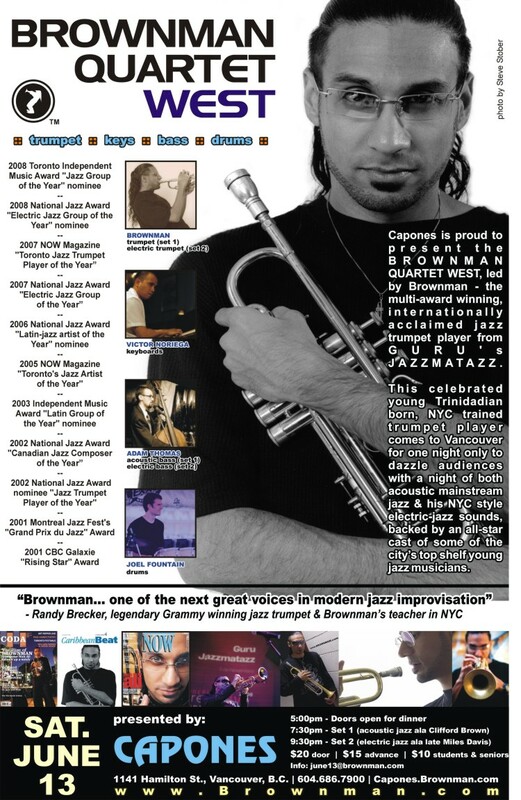 "Brownman & CRUZAO... the finest latin-jazz group Canada's ever produced"
the evolution of latin-jazz here." mix or quirks and lyricism."